There's hardly a better choice than a female filmmaker to direct a movie all about a headstrong girl gang. 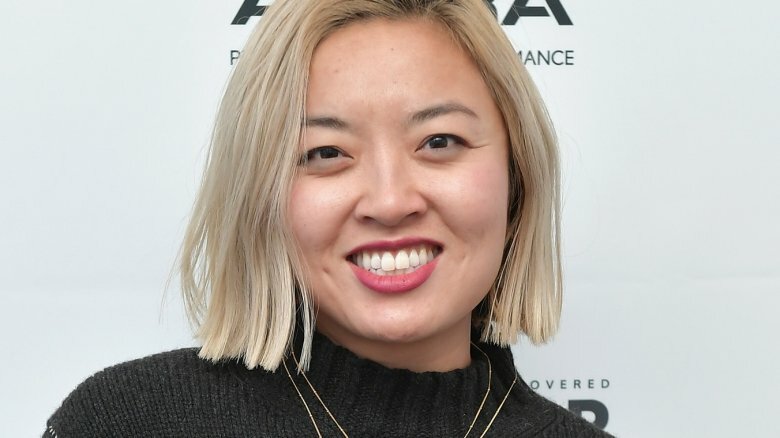 Warner Bros. and DC Entertainment made a fitting choice in selecting Cathy Yan as the director of the upcoming Harley Quinn film Birds of Prey (via Deadline). Yan's deal to direct isn't yet complete, but once everything is signed and sealed, she will become the second female filmmaker to join the DC Extended Universe, following after Wonder Woman director Patty Jenkins, and the first-ever female Asian director to helm a superhero movie. Before transitioning into filmmaking, Yan was a reporter for The Wall Street Journal, working in New York, Hong Kong, and Beijing. Adapted from the DC comic of the same name, Birds of Prey features Suicide Squad starlet Margot Robbie reprising her role as the devilishly smart Harley Quinn as she teams up with various other female crime-fighters, including Black Canary, the Barbara Gordon iteration of Batgirl, and Huntress. It's currently unknown whether all three will be characters in Birds of Prey, but one thing's for certain: the cast and creative crew will be predominantly female. Christina Hodson, who recently wrote the script for the Transformers spinoff Bumblebee, is attached to pen Birds of Prey. She was recently tapped to write DC's Batgirl movie. Warner Bros. and DC reportedly weeded through "numerous well-established male directors," but were most impressed with Yan, who got the job because of her past talents and because she's taking a huge jump with just one small indie movie in her filmography. The project in question is Dead Pigs, which won the World Cinema Dramatic Award For Ensemble Acting at the Sundance Film Festival in January 2017. Additionally, actress Robbie is said to have "held firm to her desire" for Birds of Prey to be directed by a woman, and it's evident that Warner Bros. and DC listened. Birds of Prey doesn't yet have a release date, but it's expected to kick off filming by the end of this year at the earliest and the start of 2019 at the latest, after Robbie wraps shooting on Quentin Tarantino's Once Upon a Time in Hollywood.